Whether you are looking for a single family home or condo in Chittenden County or a large multi family apartment building in the heart of downtown Burlington, the Lipkin Audette team is the trusted partner you can count on. 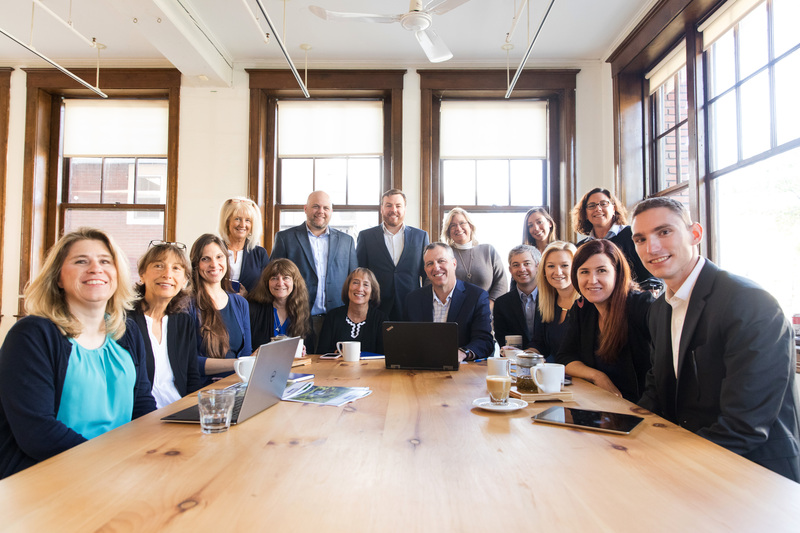 As the top selling team at Coldwell Banker Hickok & Boardman Realty, the Lipkin Audette team is a group of 16 dedicated and experienced real estate professionals working with both investment and single family home buyers and sellers throughout Northwest Vermont. Our united real estate team is passionate about the local Vermont communities in which we live, work and play. Having assisted in thousands of real estate transactions over the past 30 plus years, the Lipkin Audette team is ready to help you reach all of your real estate goals and continues to earn the reputation every day as “the most trusted team in real estate”. "Great Communication! He made us feel like we were his top concern. I have already spread the word that Steve is a great agent."